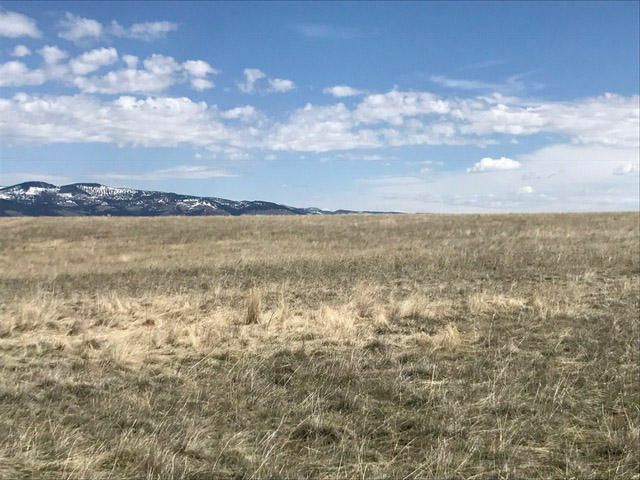 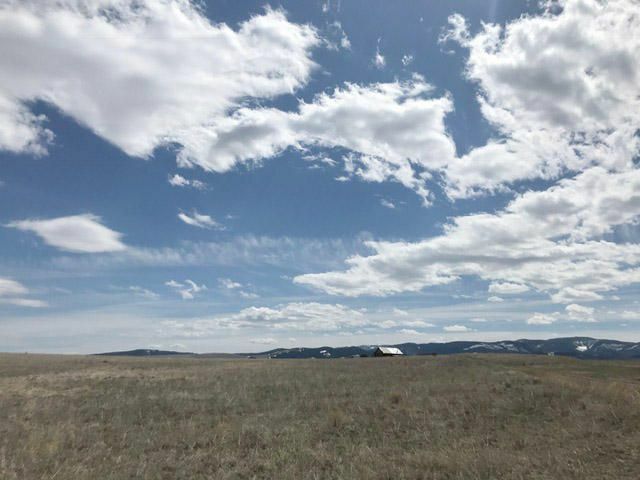 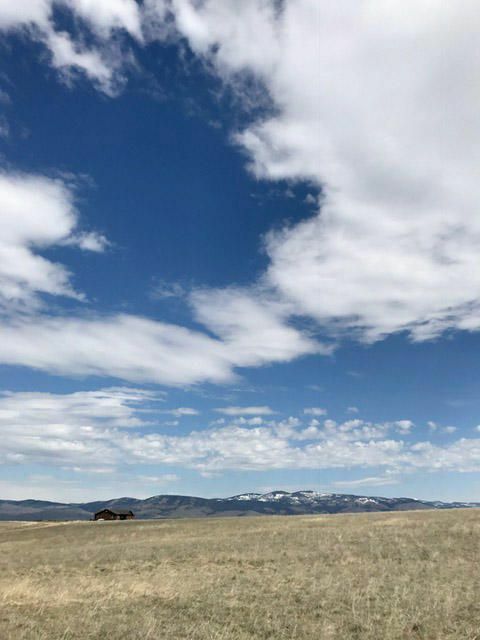 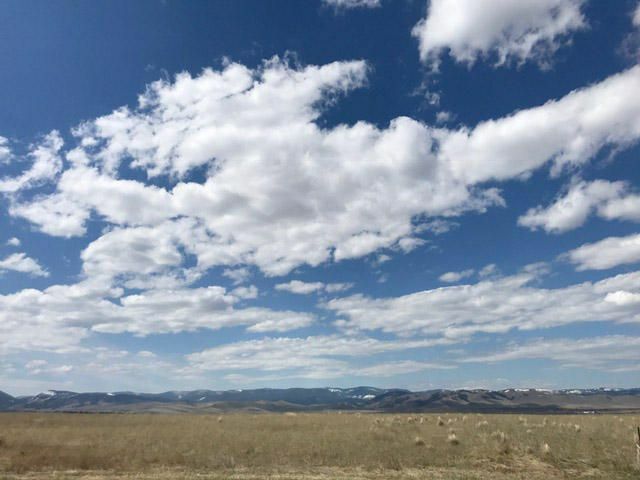 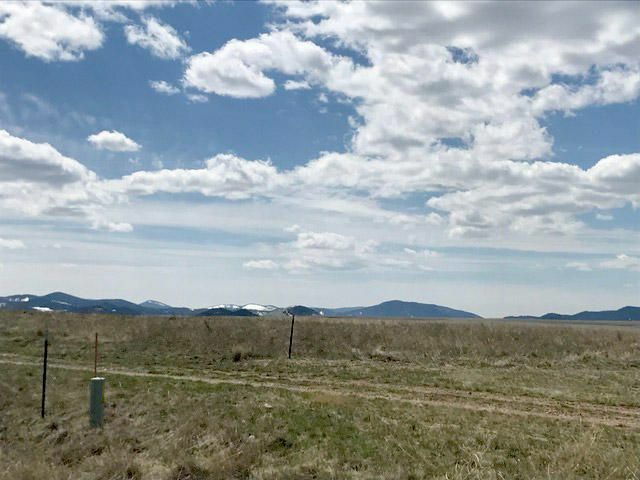 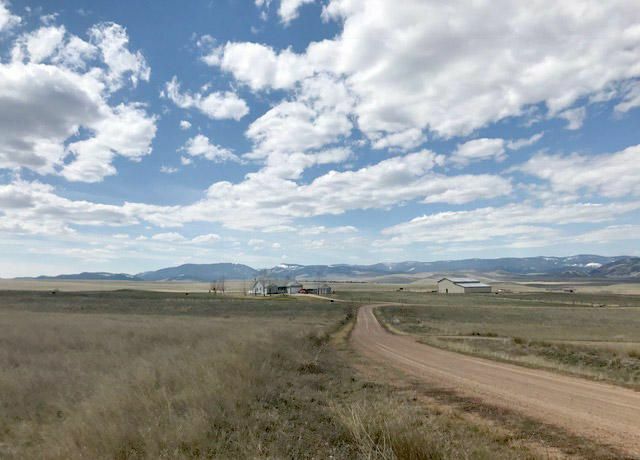 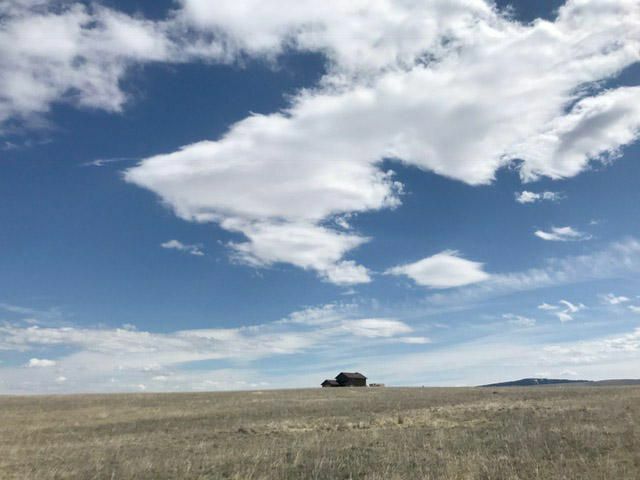 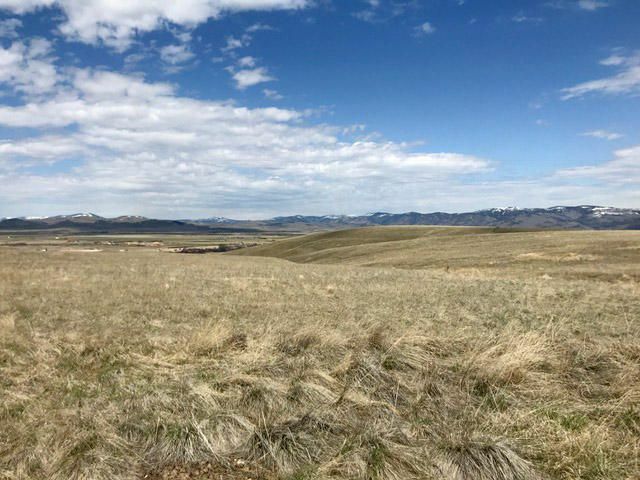 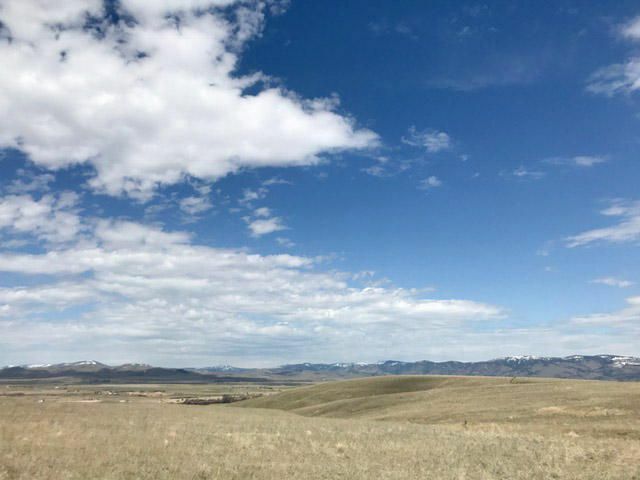 Affordable 5.57 acres in Hall, MT with outstanding views and multiple building spots. 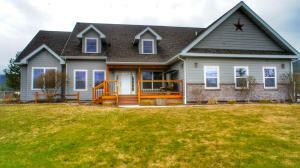 This property is a short drive from great fishing on Flint Creek or the Clark Fork River. 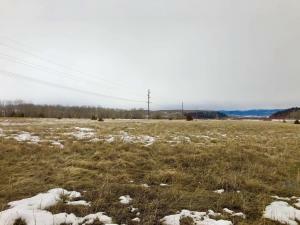 Underground power is located close to the lot. 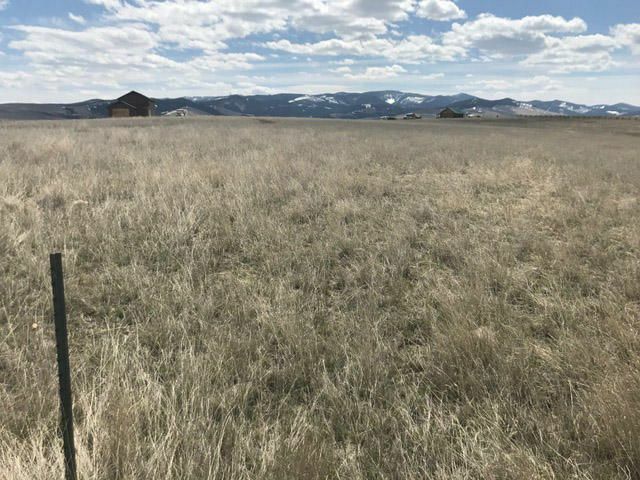 This parcel has a gentle slope with numerous building spots. 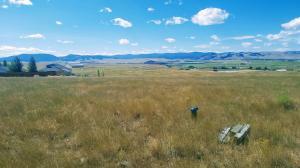 Come enjoy the sweet views of the Flint Creek Valley. 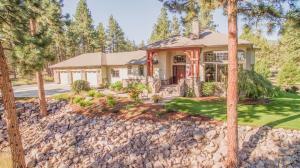 Manufactured homes are ok. 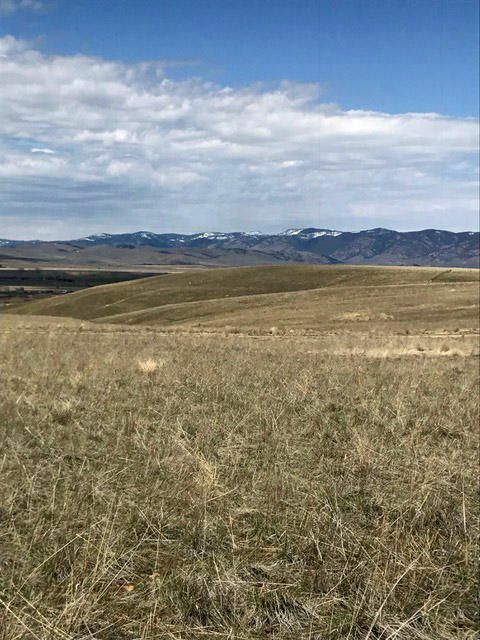 Minimal CCR's! 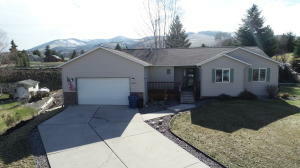 Owner financing is possible.